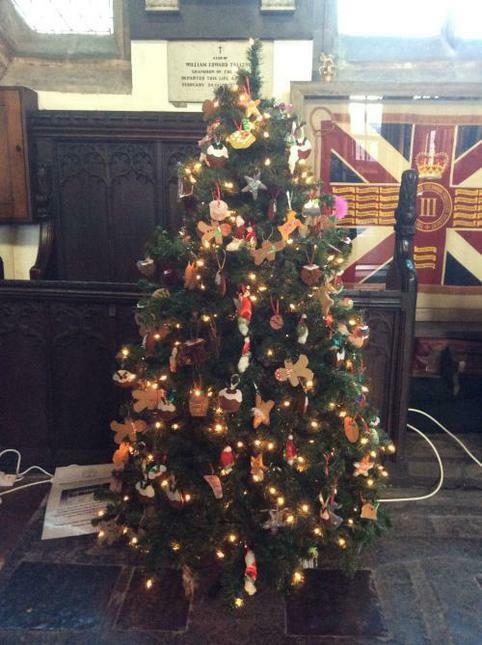 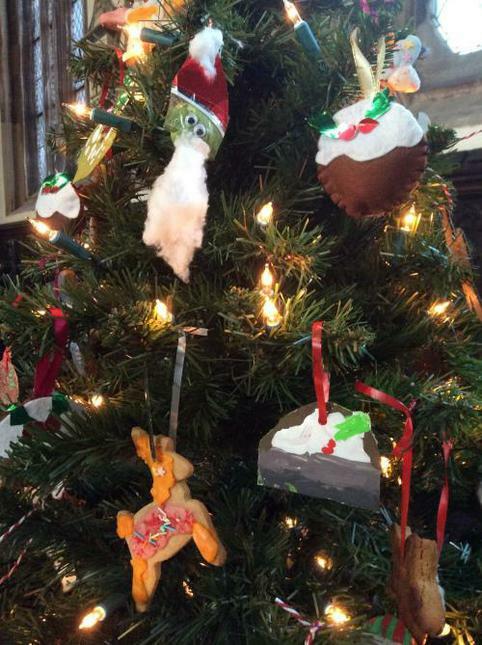 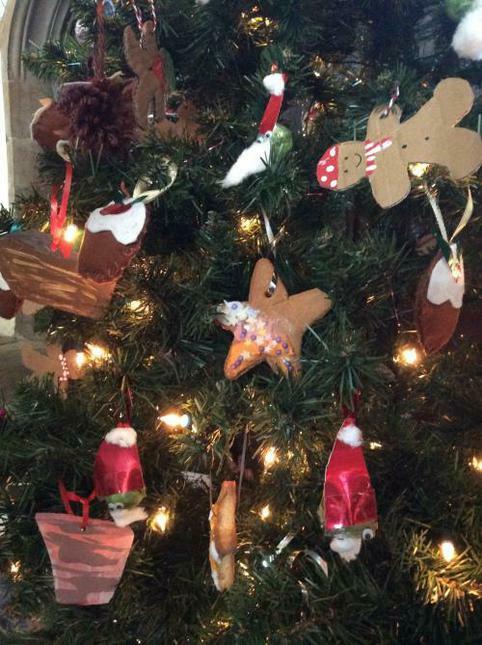 The annual Christmas tree Festival is at St Mary Magdalene's Church, Newark and runs from 2nd - 10th December. 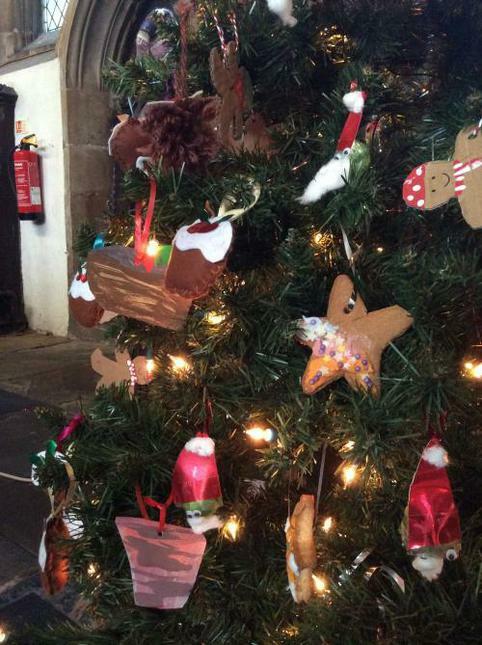 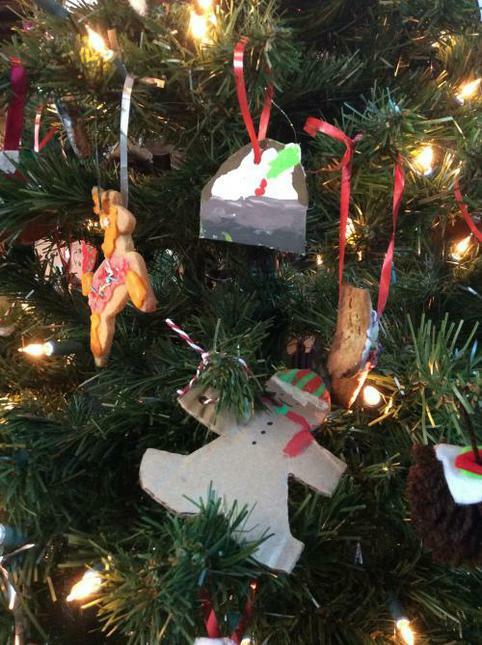 It features trees decorated by local schools and businesses. 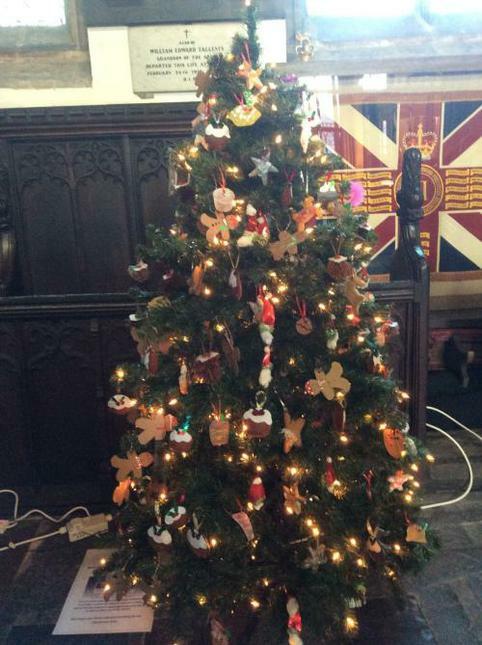 Here are some pictures of our beautiful tree.